I've got some yarn pics to show today and they're all yarn for me. It's not going on Etsy. I was trying to decide on which yarns to use for the Sockamania August socks. It won't be a fair isle pattern but I am using two different colours but the pattern can also be done in one colour. I was thinking of these two colours. One is a mix of different shades of blue and a bit of pink and lilac. the other skein was originally blue and pink but very unevenly dyed and didnt' pass my quality control so Iover dyed it with blue again and I love the new colour. The tope one I've been looking at for several days as it was dyed last week but only reskeined beginning of the week. 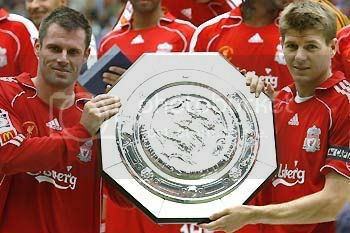 I just wanted to keep that one for msyelf as it's just so beautiful. I also considered these two colours, the blue is the one from the pic above and the pink was orignally pink, a nasty olive green and a very pale washed out green and looked awful. So Ioverdyed it with plummy colour and it looks much better. The bits that were green originally have some brownish bits now. And I quite like it. And finally we got this gorgeous green which I just can't part with. I've dyed a few greens that I really like and this one would have ended up on Etsy but its a small skein as it was the end of the cone. So there's no point in listing it. So it's staying with me. And here it is alongside the pink one and i think they look good together. For the rest of the week and next week there will be lots of dyeing going on. I've got my South American yarns arriving tomorrow. They tried to deliver both yesterday and today and I missed them both times so I've now arranged for them to leave it in a secure location if I'm out. The yarn in that parcel is a single ply merino lace which is just so incredible soft and gorgeous to knit with. I got a trial skein a few weeks ago and I'm halfway through a stole with it. Someone said that single ply yarns aren't very good but I think this yarn is gorgeous. Apparently a problem with single ply yarns is that it twists when you knit it. But this knits perfectly in stocking stitch and a lace pattern. I've also got a worsted weight merino coming. This one is 3 ply. It's soft, squishy and gorgeous. I'm planning some gorgeous bright colours for this yarn. I want to design some new felted bags with it and I'd also like to knit the Clapotis with it. I've been thinking about doing Clapotis for ages so I think the time has come soon. And my regular 4ply merino and cobweb lace is coming any day now too, so there will be more of that in the shop soon too. It was posted on Tuesday so it may get here tomorrow too. 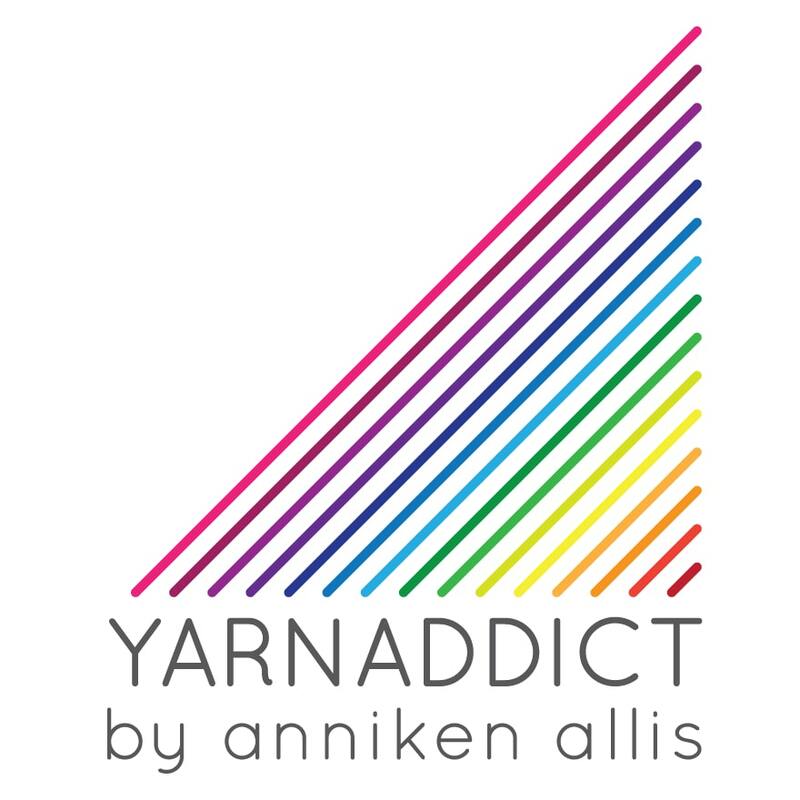 Look out for One Planet Yarn and Fiber and Yarngrove as they'll both be stocking some Anni Design patterns. I'm so excited about this. And I'd like to get moredesigns off the ground but I'm stuck for knitting time. There is only so much I can do. I've got several plans for shawls, I'd like to do some childrens (age 9-12 so it'll fit my girls) and some baby designs. I'm planning to design a baby blanket and shawl for my sisters new baby, but it's not due until January so plenty of time for that. I'd like to know if it's a girl or boy first so I cnadesign something gender specific. look like i've got enough to do over the summer. Have you noticed I've not mentioned MS3 for a while. Well my orignal project is still in the bad books. Having seen lots of pics of others now I've decided I'm using too big needles. So I will either use the single ply merino lace on the same needles as now and re-start (the single ply yarn is a little thicker than the cobweb) or I'll frog the cobweband use smaller needles. I'll prbably go for the same needles and single ply lace. I'll see what colours i get when I do the dyeing tomorrow and Friday. I was thinking earlier i'd like a green similar to the one above. Off to dream of rolling around in beautiful, lush, super soft merino now. Back tomorrow with picsof the gorgoeus, squishy merino. In the meantime take a look here as there is still plenty to choose from. And check back over the weekend/early next week to see the new yarns. It all looks lovely yarn Anni! lovely yarn Anni. I love the green and the plummy one!! I'm really into green at the moment - and your green is particularly lovely. Yummy! That green is especially gorgeous.